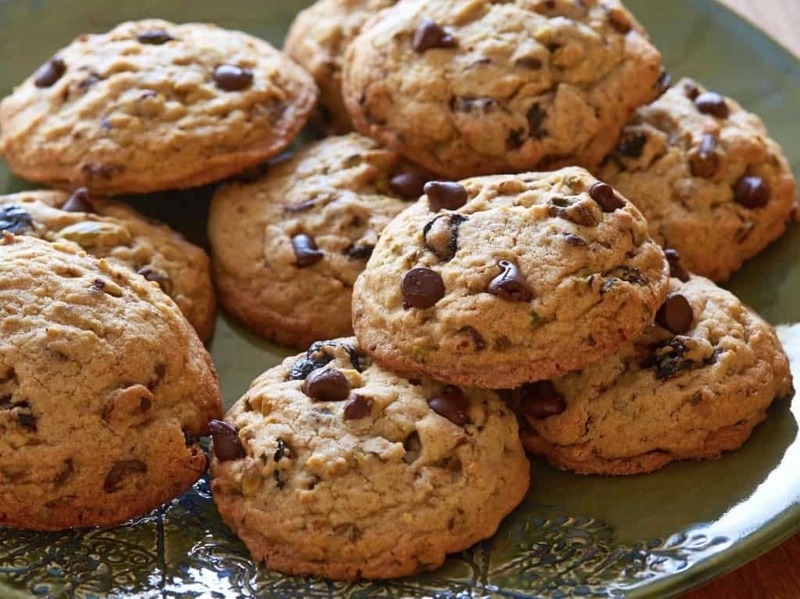 Wish you could keep those delicious cookies you have fresh just a little bit longer? Cookies will stay moist for a longer period of time if you place them in an airtight container with a slice of fresh bread. Unless you eat waffles on a constant basis, getting a waffle iron is apt to give you a bad case of buyer’s remorse – but it shouldn’t. 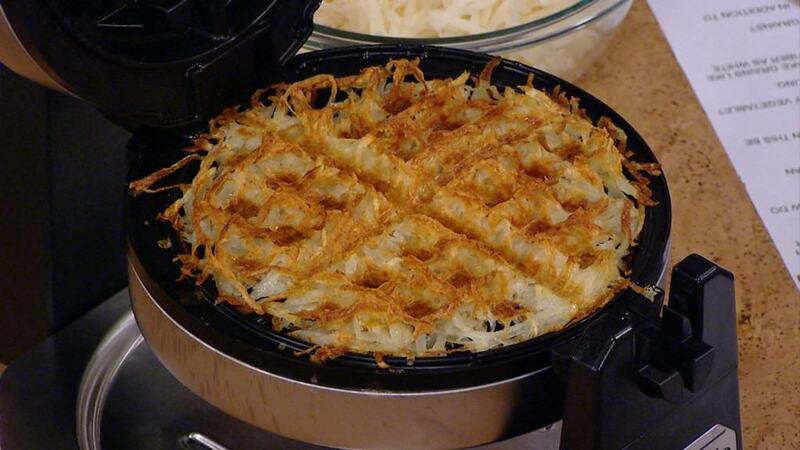 Waffles irons can be utilized to make lots of different things such as the perfect crispy bacon or even delicious hash browns. The perfect cake is often easily ruined by a bad cutting job, but what most people never think to do is use something other than a knife. 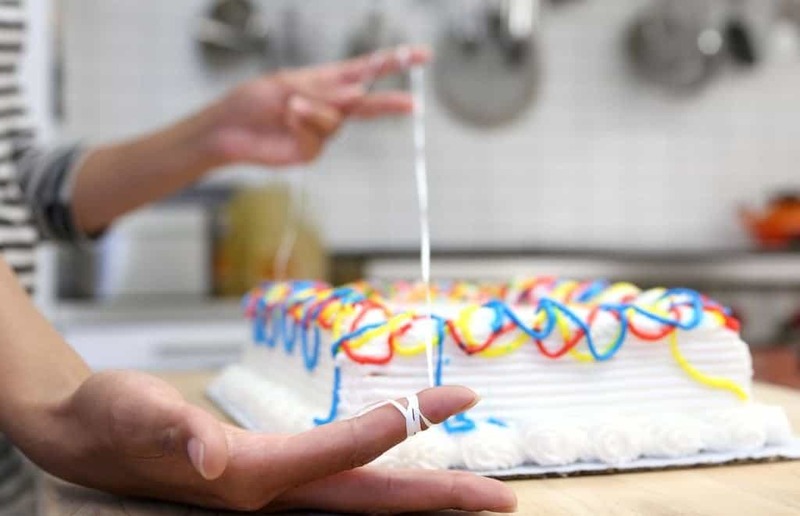 Next time you cut cake, use unflavored floss for perfectly clean-cut lines and a still beautiful cake. Prefer real butter on your toast but don’t like waiting for it to be soft enough to spread? 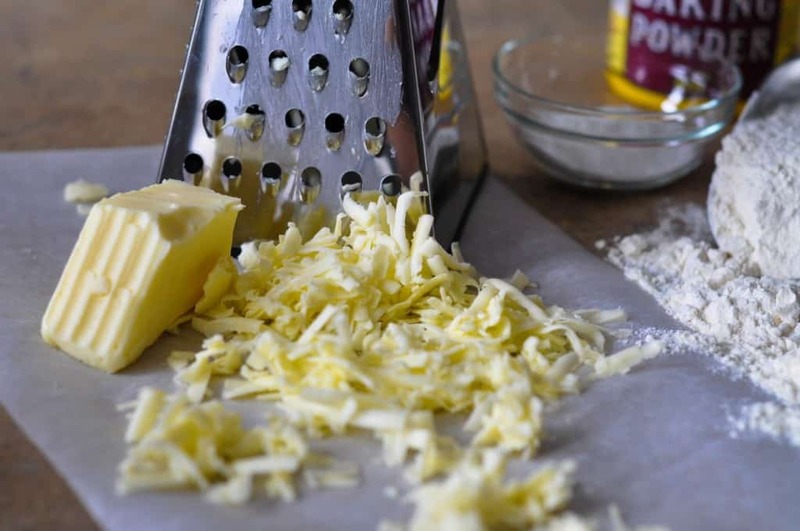 Break out your cheese grater and put your butter stick to it – smaller pieces heat up faster and cut the time between toasting and spreading. Wish you could use fresh herbs in all of your cooking but never have the time and hate wasting all that you don’t use? 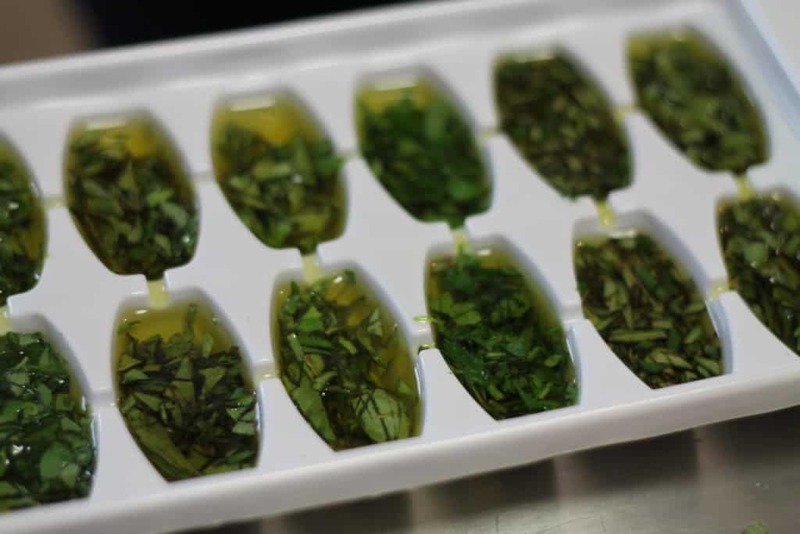 Chop up your fresh herbs and freeze them in an ice cube tray in olive oil – they will be safe from freezer burn and ready for your next cooking venture whenever you are. 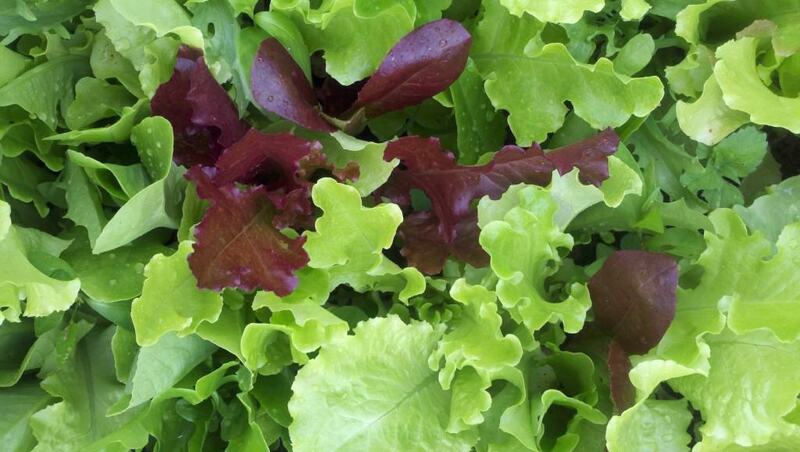 It’s a common mistake to think that squeezing the air out of a bag of spring greens helps keep it fresh. On the contrary – blow into the bag and fill it up with as much air as you can before sealing it with a tie: the CO2 will prevent the leaves from getting mushy too quickly. Everyone knows that ice cream is no fun to eat when it is so frozen that it can bend your spoon. 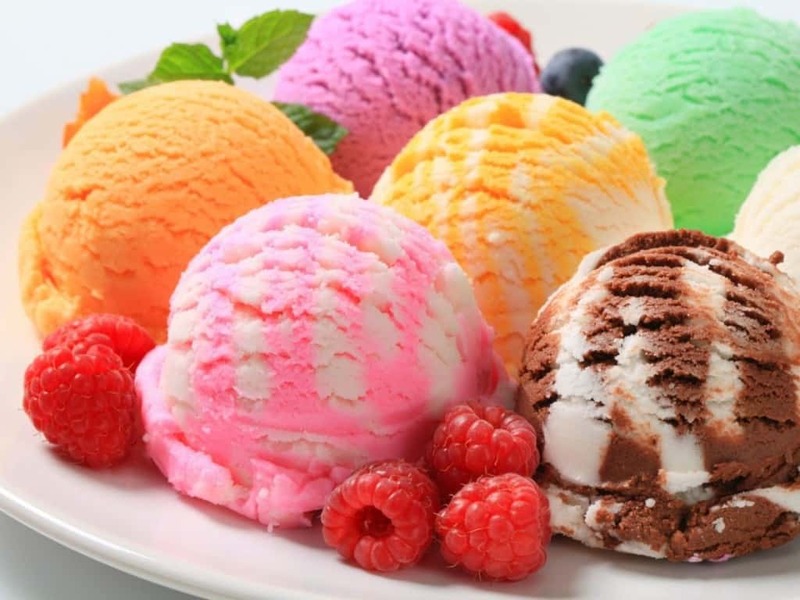 To keep your ice cream soft for next time without letting melt, just put the carton in a plastic bag. Lots of people are afraid to put fish on the grill because it is often so prone to flaking apart. 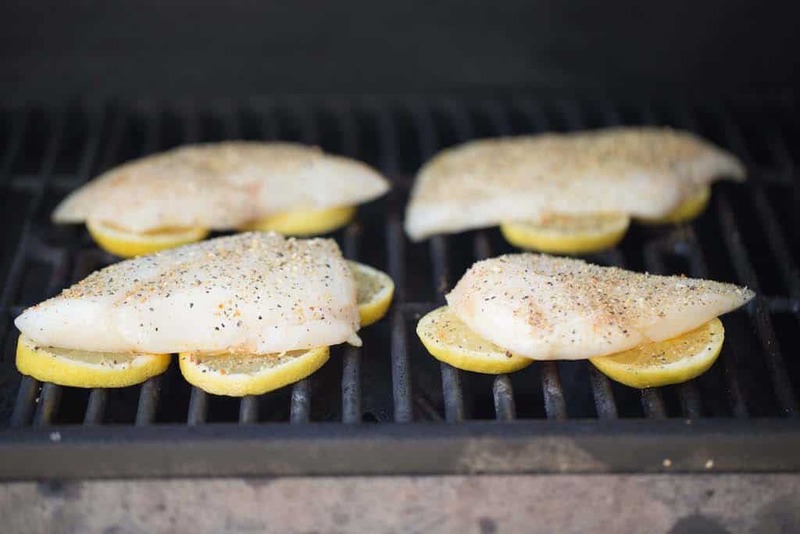 Next time you want to grill your salmon or tilapia, try laying out a layer or lemon slices to lay the fish on – it prevents sticking and adds extra flavor. 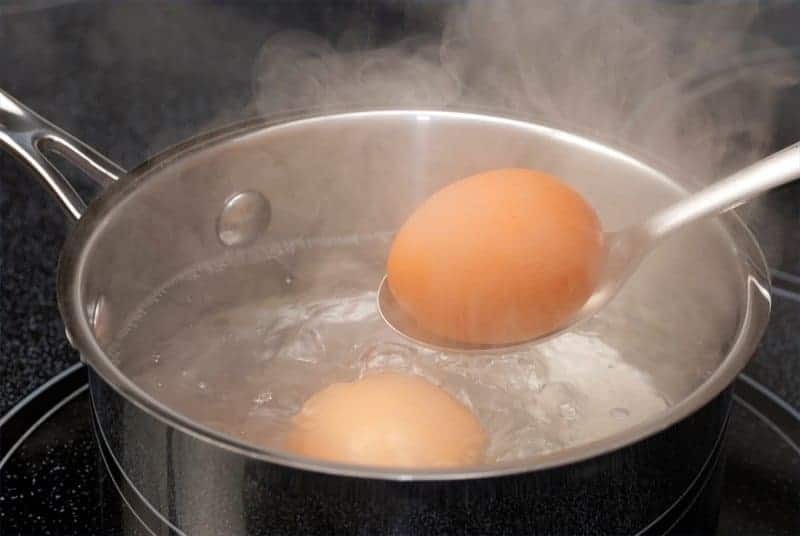 Boiled eggs are the definition of fool proof cooking, but getting them to be truly perfect is a true cooking trick. 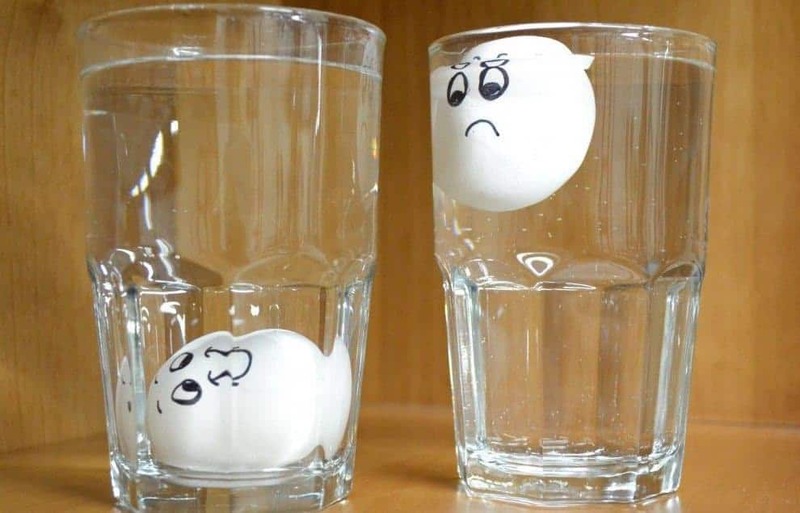 The secret is to use a thumbtack to poke a small hole in the bottom of the egg – when shelled it will be flawless. You may not think it, but the dishwasher is actually a multi-functional kitchen appliance. 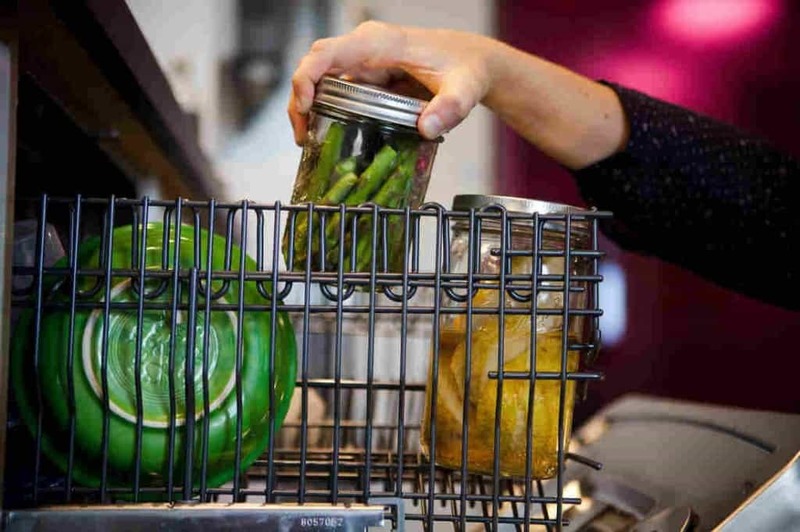 Next time you’re looking to double-task with your cooking and cleaning, trying sealing up your chicken, fish, and/or vegetables in a mason jar or tightly sealed aluminum foil with oil and seasoning and run it for a cycle with your dirty dishes – its the same principal as poaching. 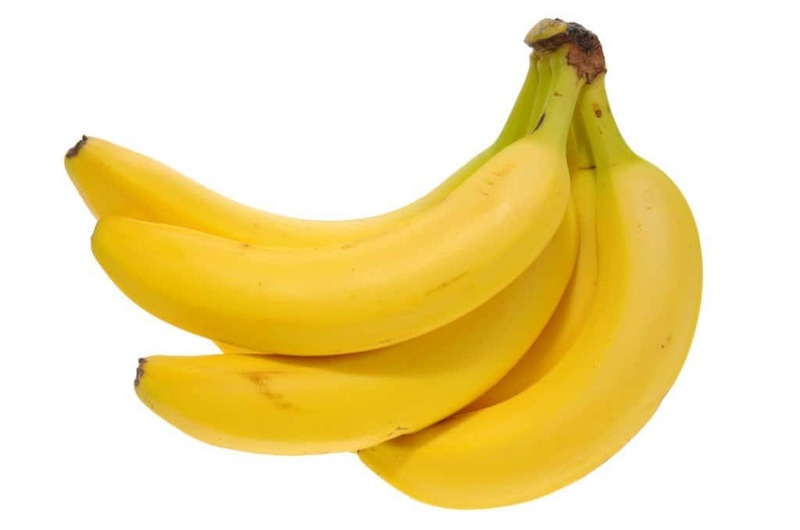 Do you love eating bananas but never have enough time to eat them all before they go brown? 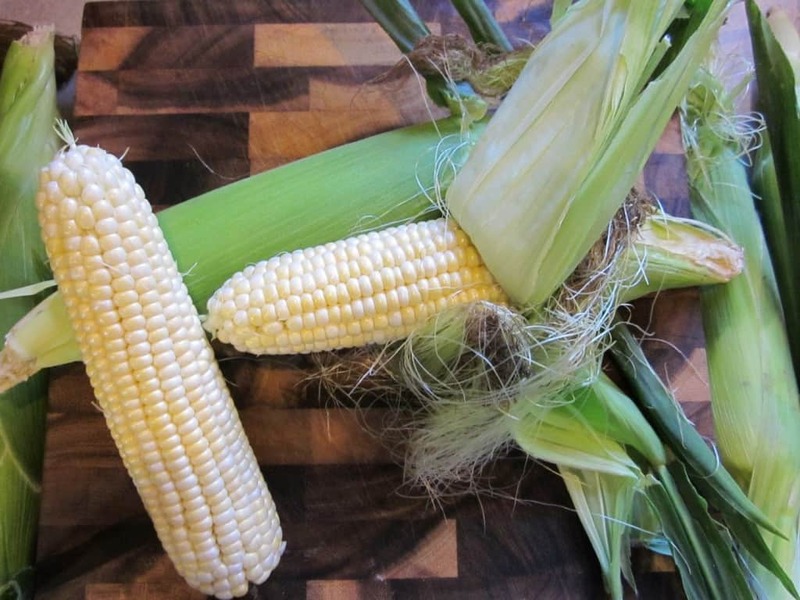 All you have to do is wrap the end of your bunch in plastic wrap – that’ll give you an extra four to five days to eat before spoiling. Don’t Be Such A Wine-er! Don’t have time to chill your wine before dinner or before that big party? 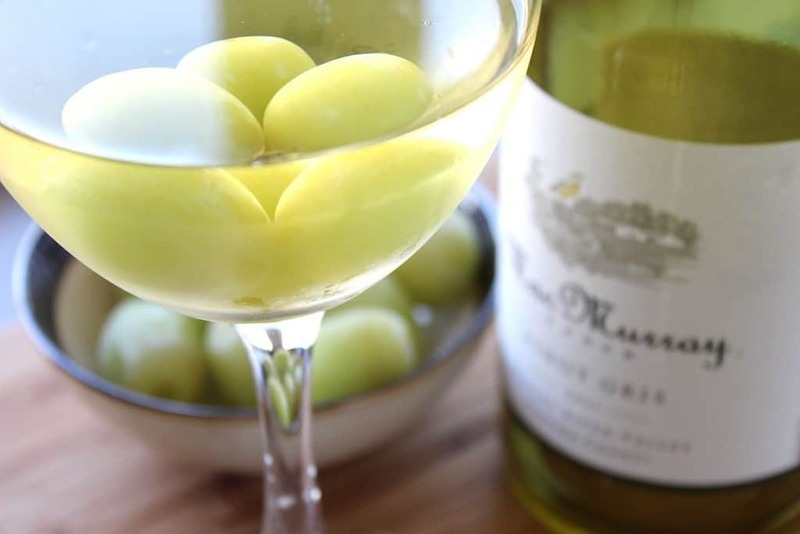 Freeze grapes and use them in lieu of ice cubes so that your wine doesn’t watery. 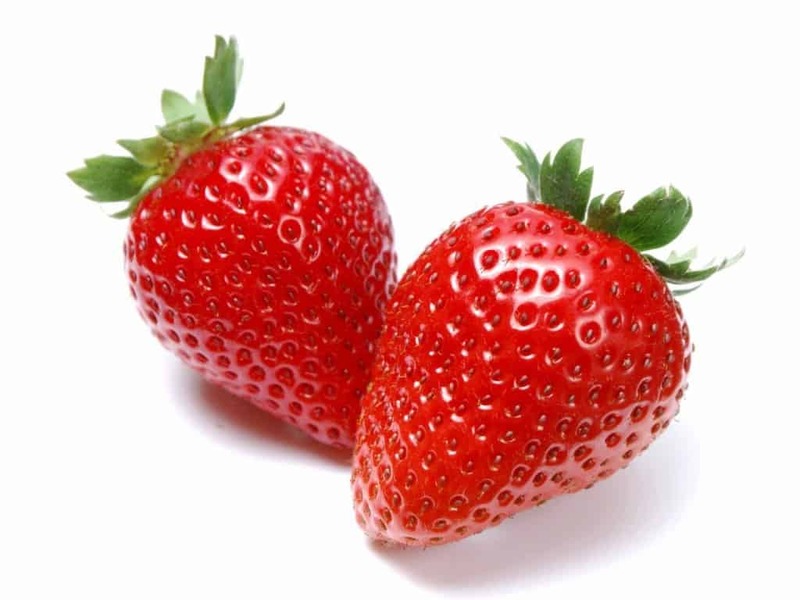 Ever think it’s a total waste to cut the whole strawberry top off just to get rid of the stem? Use a straw and insert it in the tip of the berry through the top – it will easily hull the fruit and save a lot of potentially wasted berry. 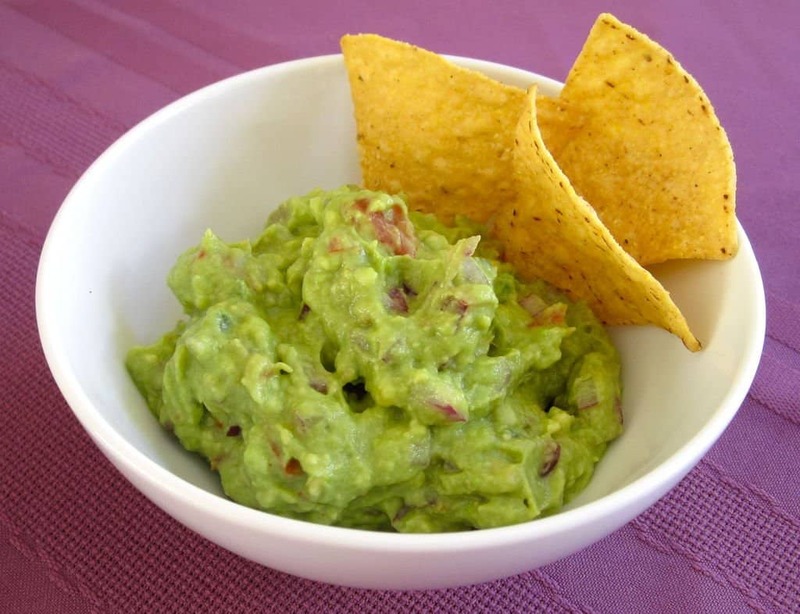 Too many people avoid buying guacamole because after you’ve used it once it oxidizes very quickly and goes a muddy brown. Next time, before you release the container, generously coat the surface with cooking spray to prevent oxygen from getting to that delicious dip. 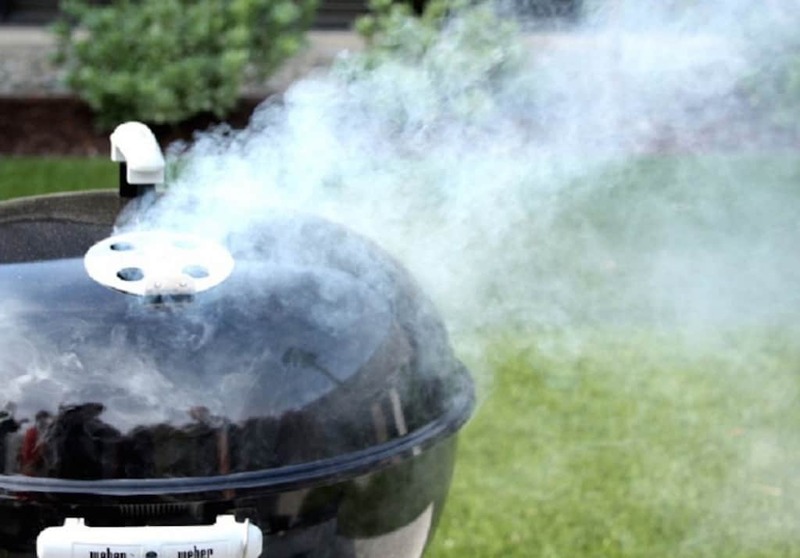 Have you always wanted to try smoking meat but never had access to a smoker? If you’ve got a grill you can make your own. Wrap up about 6 oz. of wood chips in foil and poke holes in the pouch, place it on your hot grill, then wait for it to smoke and then place your food in with it. Need hot water in a pinch but don’t have time to boil it? 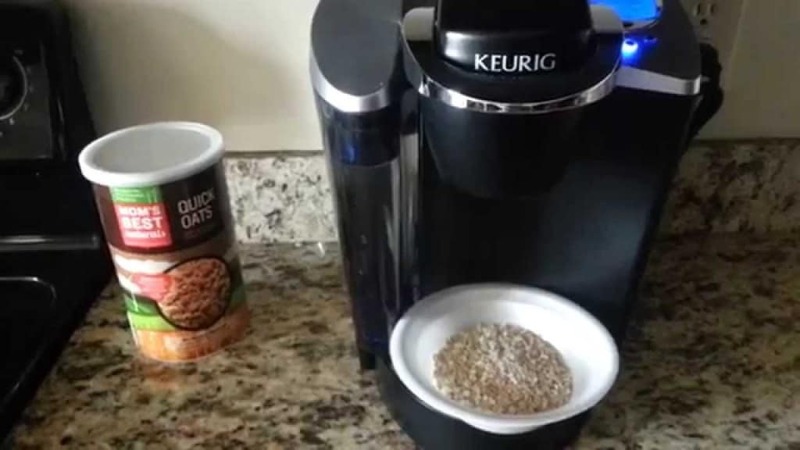 Use your coffee maker and you won’t ever have to wait so long to eat your oatmeal again. 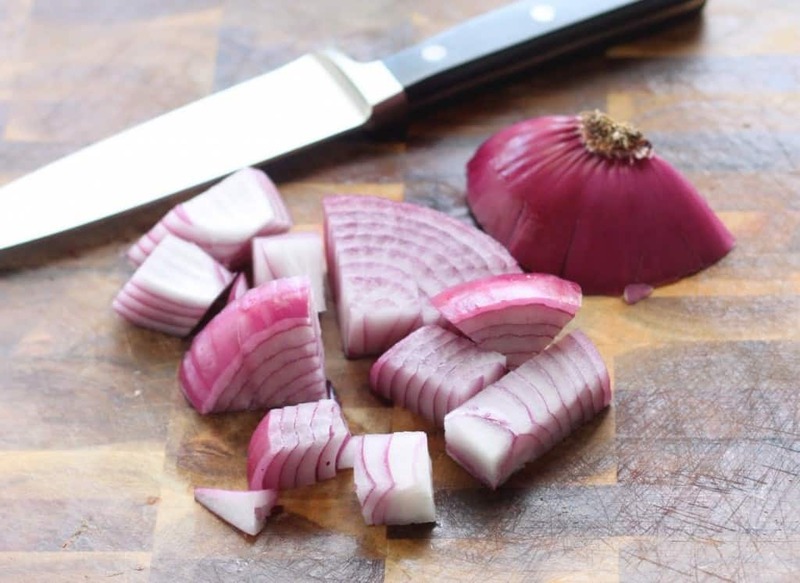 Peeling a head of garlic can be a time consuming headache, but there’s a way around wasting those precious seconds in the kitchen. 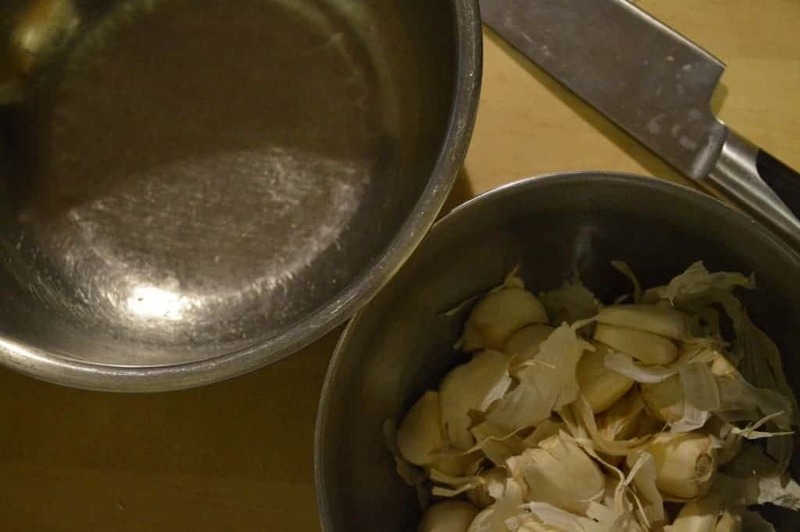 Next time, just put the unpeeled head of garlic in a bowl, place another bowl on top, and shake vigorously: the cloves will separate and the skin will be loosened all in a single step.